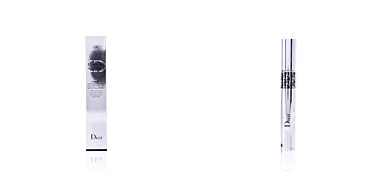 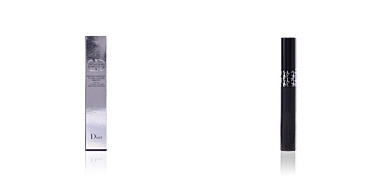 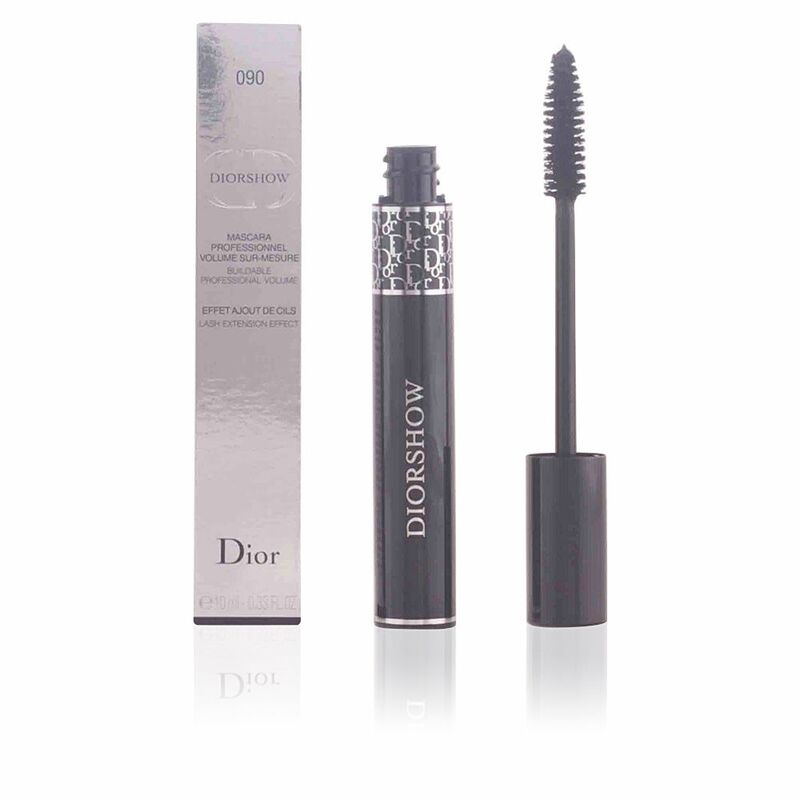 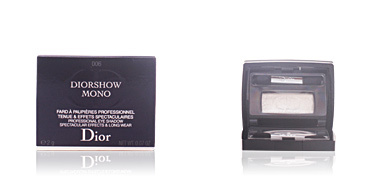 DIORSHOW Mascara is a professional product that provides a bewitching volume. 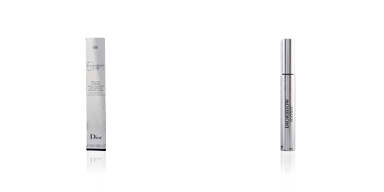 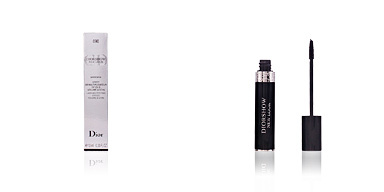 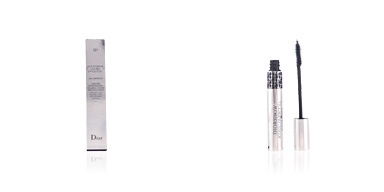 Dior presents the mascara that gives life to the looks of their models during its fashion shows. 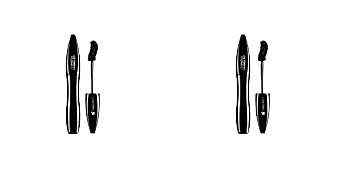 It is enriched with microfibers to create an optical effect similar to that of false eyelashes or eyelash extensions. 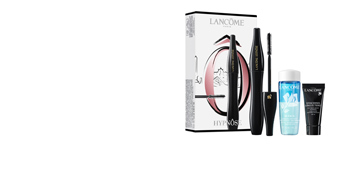 It has an exclusive brush patented by Air-Lock™, which prevents its formula from drying out when it comes in contact with the air, favoring its application and sliding over the eyelashes to provide a correct definition. 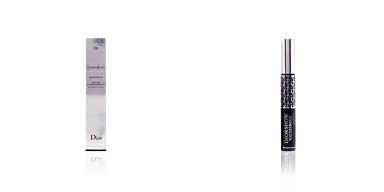 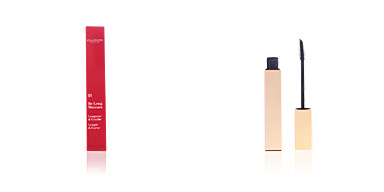 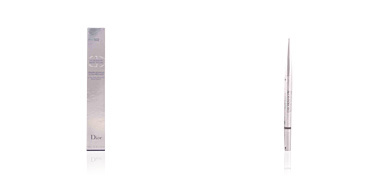 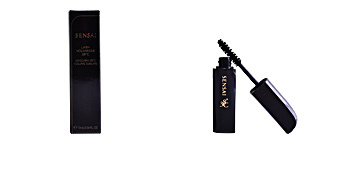 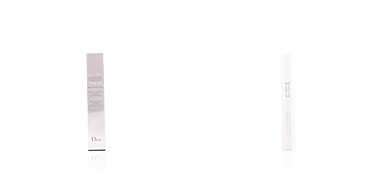 After its use, our look offers its most beautiful and attractive facet with an intense volume and endless lashes. 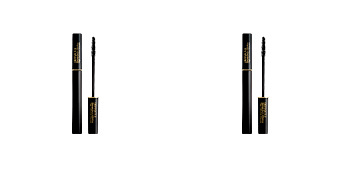 This mascara is available in various shades to get all looks: from the most serious and elegant to the most imaginative and casual. 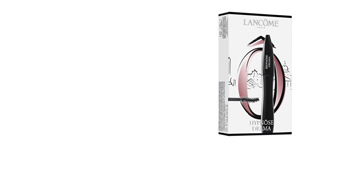 · Bee wax, a softening and protective element of skin cells that prevents them from being damaged by environmental aggressions. 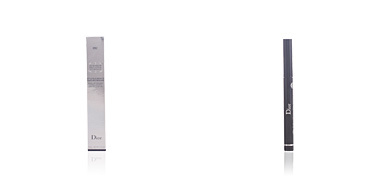 · Carnauba wax, with a bright finish and protective and hypoallergenic properties.